Looking for Ambuja Cement company jobs? 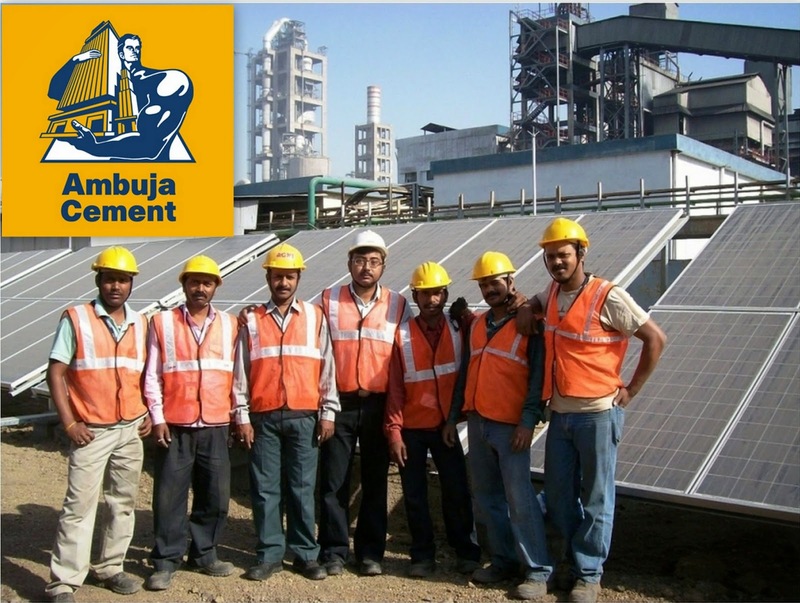 Ambuja Cement is hiring for freshers and experienced candidates. Want to apply for it? Now check it below. Details or Profile: Ambuja Cements Limited, formerly known as Gujarat Ambuja Cement Limited, is a major cement producing company in India.The Group's principal activity is to manufacture and market cement and clinker for both domestic and export markets..